Have the ultimate knee support this winter season with help from the Seirus'sHyperflex Padded Open Patella Knee Support. The Hyperflex is patella locator relieves pressure on the knee cap for improved comfort and flexibility. Have the ultimate knee support this winter season with help from the Seirus&apos;s Hyperflex Padded Open Patella Knee Support. The Hyperflex is patella locator relieves pressure on the knee cap for improved comfort and flexibility. Patented Hyperflex comfort zone eliminated uncomfortable bunching. 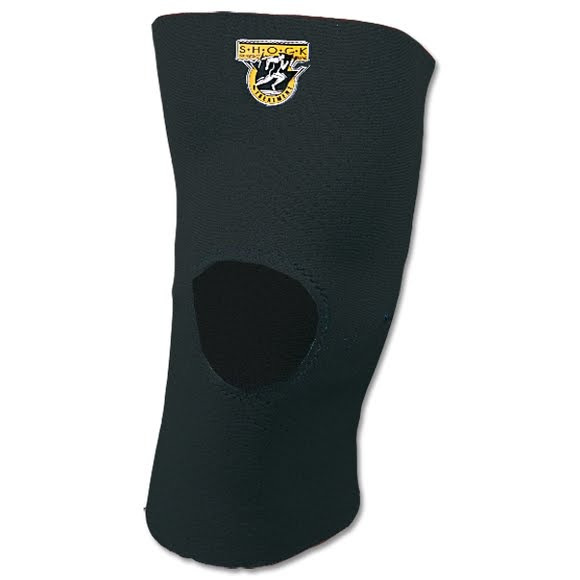 Patella locator relieves pressure on the knee cap for improved comfort and flexibility.